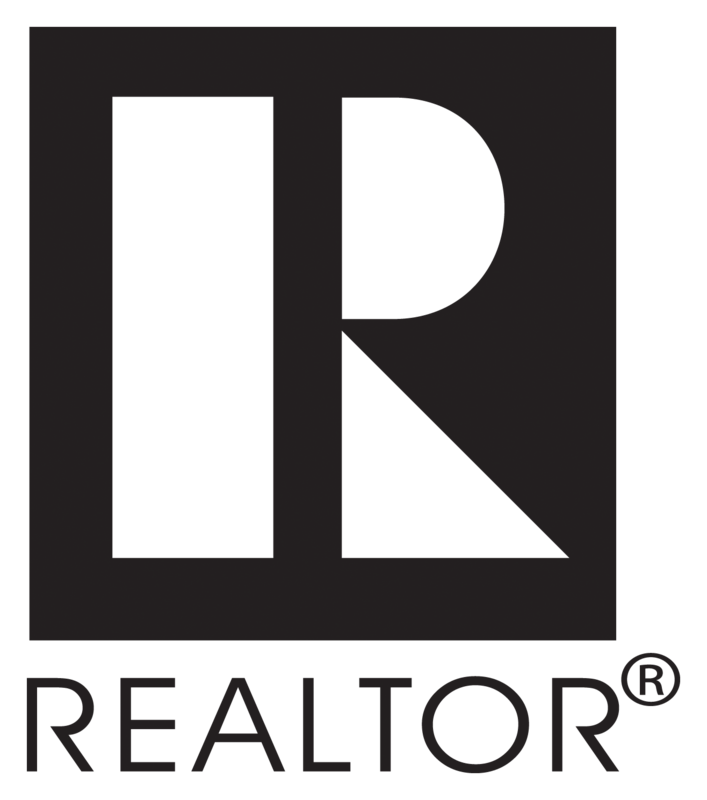 Licensed as a Realtor® in 1989, Lynda earned her Agents designation in 1991. 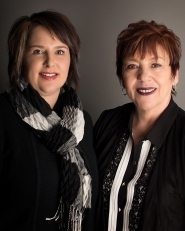 Lynda currently owns and manages Royal LePage Mackenzie Realty and works as a full time Realtor® and Property Manager. Lynda has achieved MLS® award winner 1989-1999, 2001-2005 and 2011-2014 and 2016 and 2017. Lynda also received the MLS® award for 2010 with the highest sale volume for BC Northern Real Estate Board. Lynda has resided with her family in Mackenzie since 1980. Prior to real estate, Lynda's background was in banking. As a past Rotary president, Lynda has committed to serving the community of Mackenzie. Lynda can be reached at the office number 250-997-6773 or 250-997-7874.